In 2020, Chabad Jewish Community Center is going to Israel, VIP style! 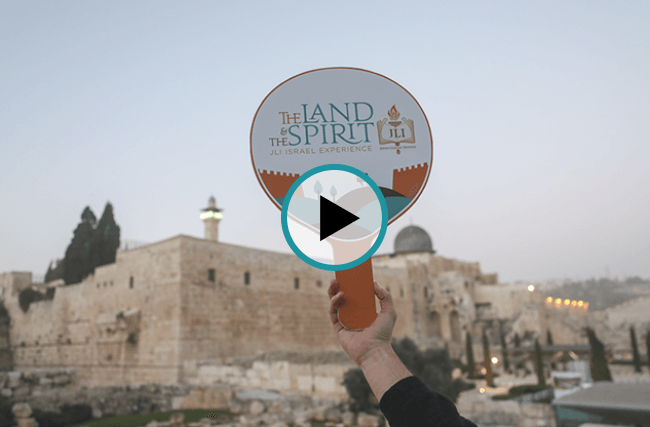 Chabad Jewish Community Center has decided to join sister Chabad Houses from across the country and around the world and take part in the Jewish Learning Institute's Land and Spirit Israel Experience, next spring, March 15th-24th, 2020. 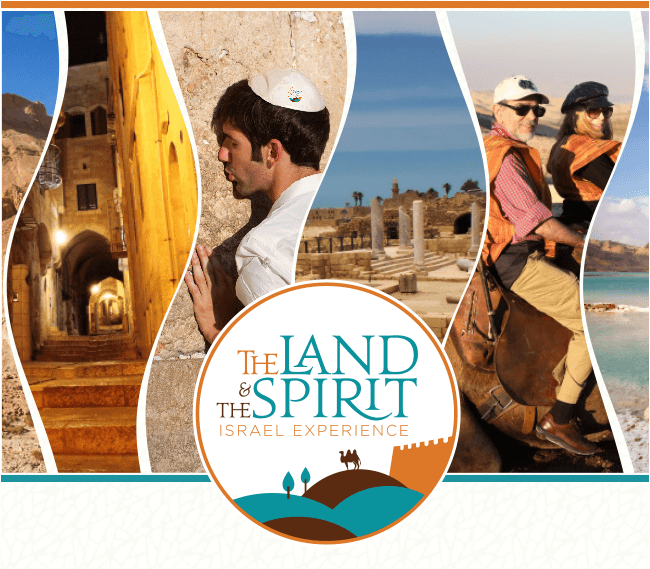 This is a great opportunity to see Israel as never before and I know you will want to be part of our delegation. Please call Rabbi Yossi Grossbaum at 916-608-9811 or email info@jewishfolsom.org for more information.